While you are looking for new and interesting software development content, I’ve prepared for you 3 great topics to read to improve your development skills building Magento 2 websites. A few weeks ago I found an interesting article about OOP at Medium. It is called Goodbye, Object Oriented Programming. Charles Scalfani highlights his thoughts around The Three Pillars of the Paradigm: Inheritance, Encapsulation, and Polymorphism. It made me think about OOP one more time. I really recommend to read it. I also published my Key Insights into Development Design Patterns in Magento 2 presentation at the Blog. Finally. Please have a read and share your thoughts about Design Patterns and Aspect Oriented Programming in comments. 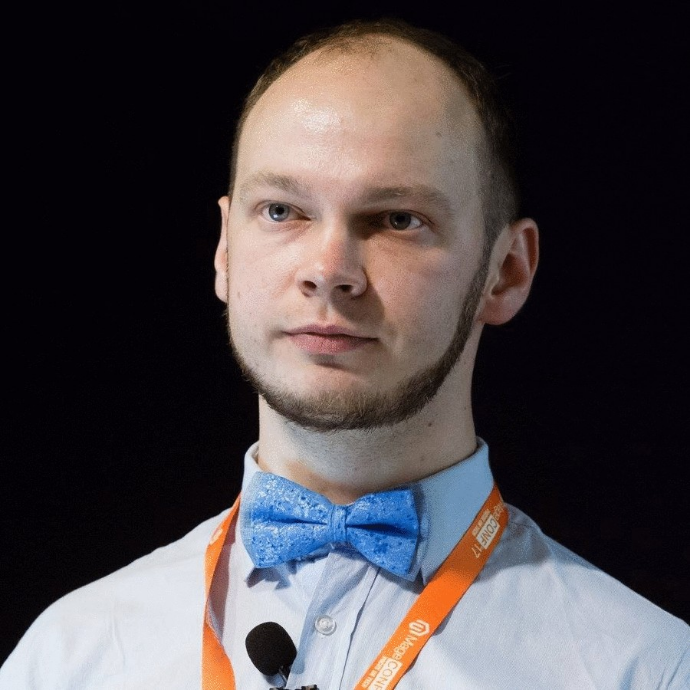 Ivan Chepurniy published very great performance analysis between Magento 1 and Magento 2. Ivan explains in his post Do not blindly trust benchmarks, analyze them why everything should be always analyzed before any conclusions. Leave feedback in the comments. You may always get all great tips and how-to tutorials in Magento 2 newsletter called The Devletter. Don’t forget to subscribe.